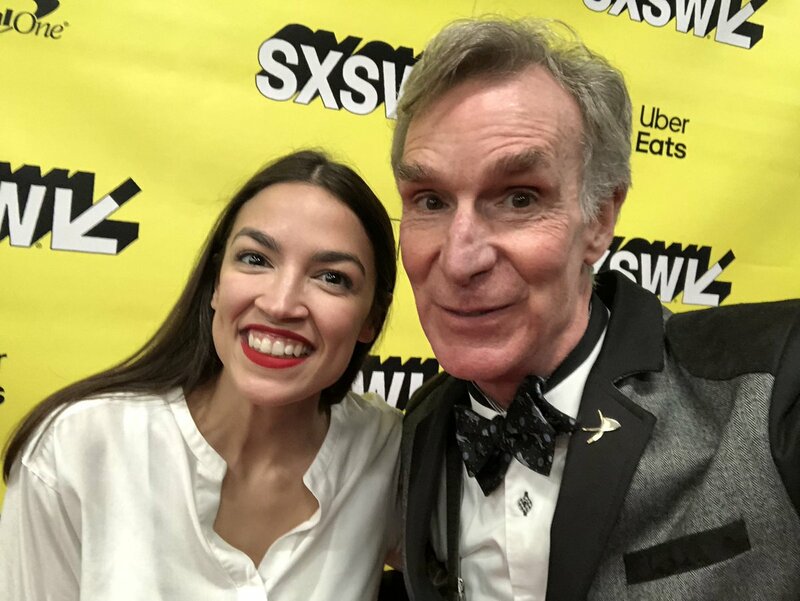 Bill Nye: “AOC gets it. She sees that fear is dividing us. We can address income inequality. We can address climate change, if we get together and get to work."